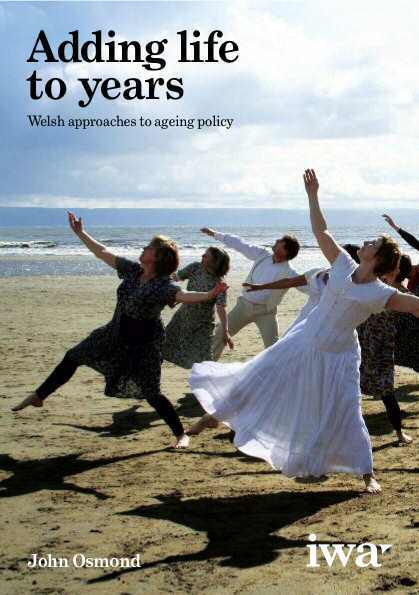 Extended old age is a modern phenomenon, and a tremendous achievement for contemporary society. 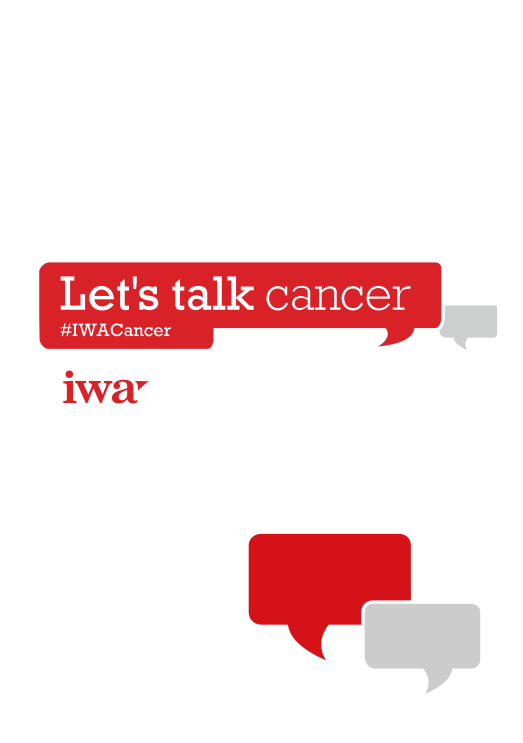 It should be a matter for celebration but we often talk about it as a problem. 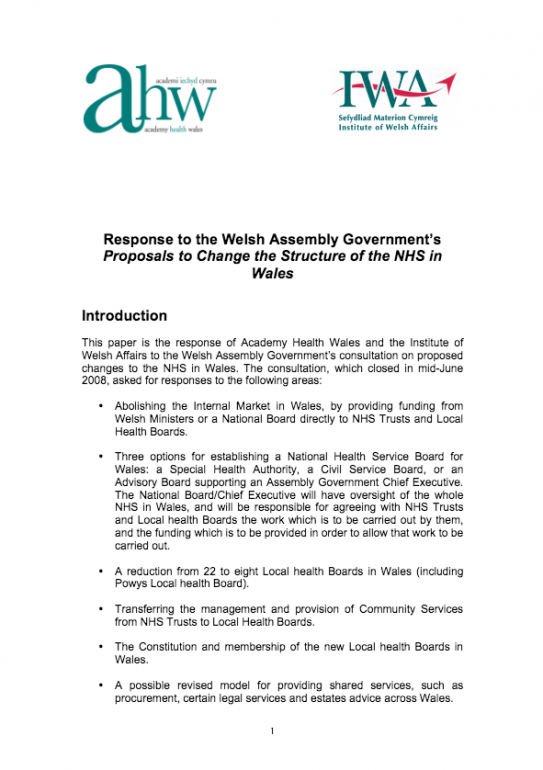 The Response of Academy Health Wales and the Institute of Welsh Affairs to the Welsh Assembly Government’s consultation on proposed changes to the NHS in Wales. 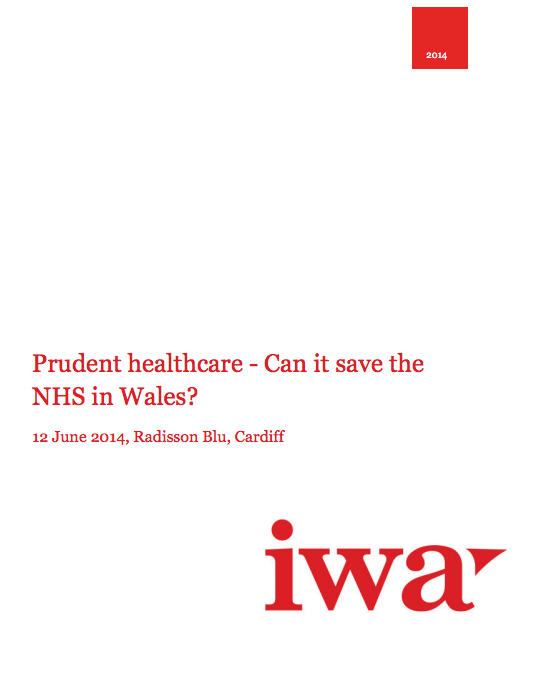 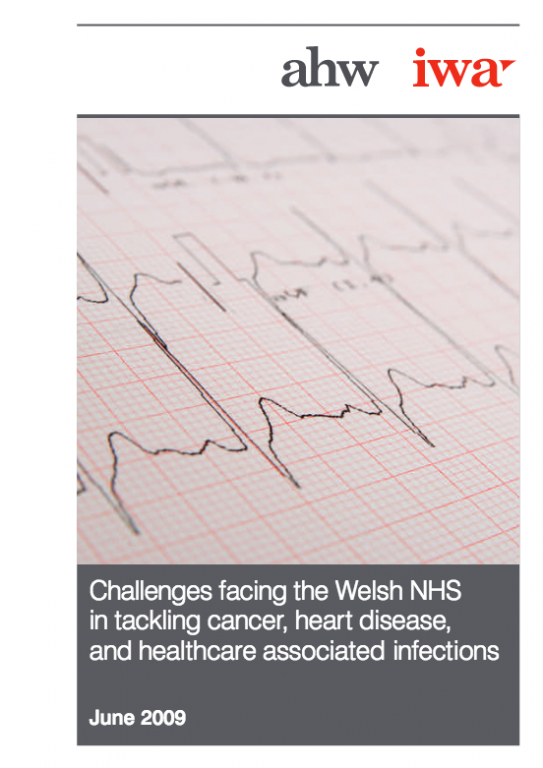 Healthcare leaders respond to the challenges facing NHS Wales in the 21st century. 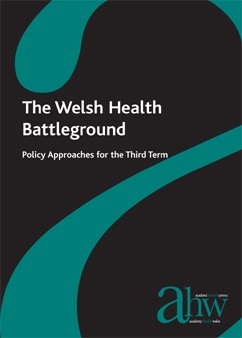 Edited contributions made to the inaugural conference of Academy Health Wales in July 2007.